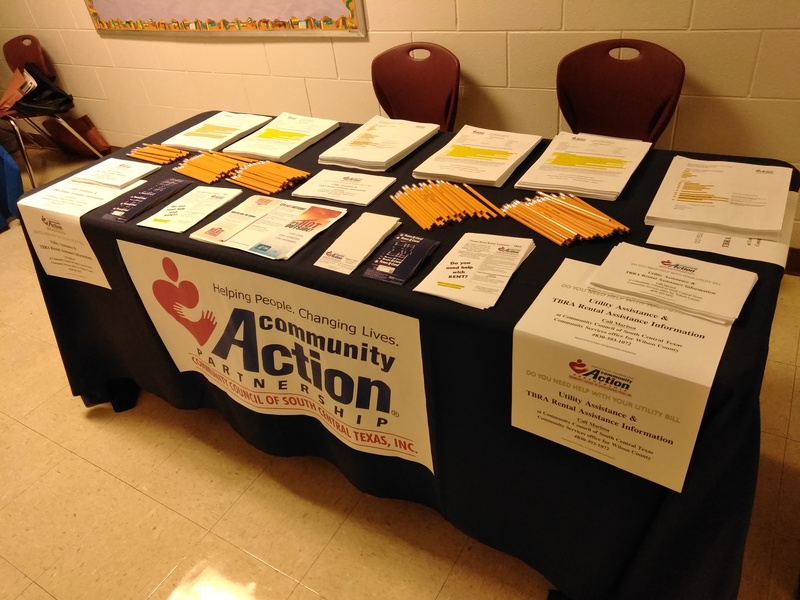 The Floresville ISD Social Work Department held its Annual Resource Fair during the week of August 13. Information about medical care and insurance, finance, mental health and much more was available to FISD families. 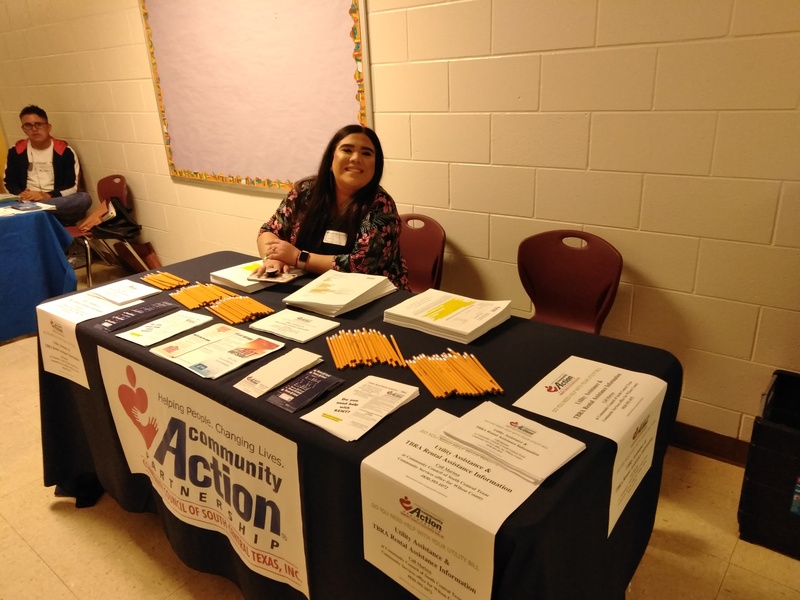 CCSCT Coordinators Melinda Vollmar and Marissa Garza were present to represent CCSCT. Floresville ISD was able to help 100 families with resources and 400 students with school supplies.